Have you ever wondered where wonder comes from? Have you ever met someone with an insatiable curiosity and wished you had this, too? 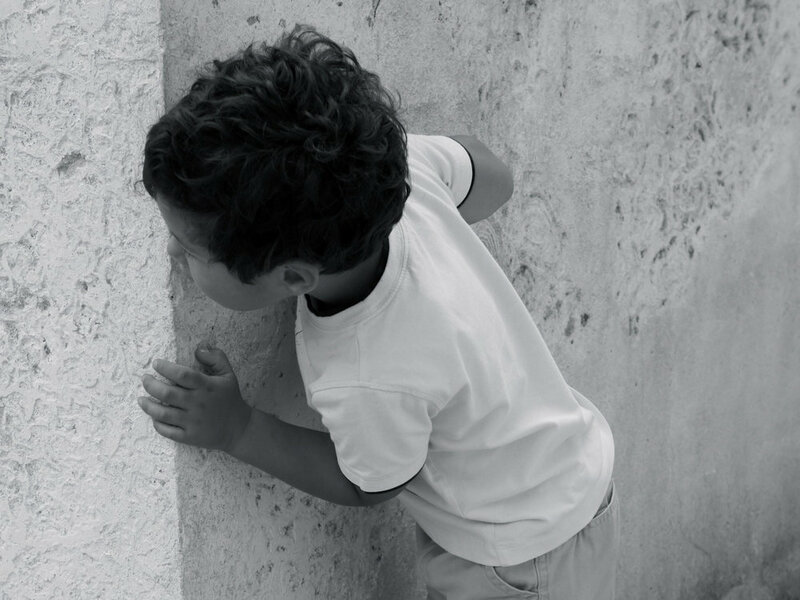 Do you realize how curiosity may actually be a competitive advantage? In today's episode of "Why It Works," Dr. Diane Hamilton, Award-Winning Speaker, Nationally Syndicated Radio Host, and Curiosity and Emotional Intelligence Expert reveals some of the hidden mechanisms behind why Curiosity works. We explore the factors that can inhibit our natural curiosity, the relationship between curiosity and good business, and how to bring the benefits of curiosity into our lives. If you've been enjoying this podcast and are wondering what you can do to help it's EZPZ! Dr. Diane Hamilton is a nationally syndicated radio host, speaker, moderator, consultant, and author. She is the former MBA Program Chair at the Forbes School of Business. She is the author of multiple books including Cracking the Curiosity Code: The Key to Unlocking Human Potential. She is the creator of the Curiosity Code Index® assessment. Her ground-breaking work in the area of curiosity has been heralded by some of the biggest names in leadership. Her books continue to be required reading in universities around the world. Mizzen+Main performance fabric dress shirts are a game changer - next generation dress shirts that breathe, stretch, and wick away moisture. They require no ironing, no dry cleaning, and are machine washable. For a limited time, on orders of over $100 listeners of Why It Works will receive $25 off! To receive your discount, click on this Mizzen+Main link. For you, the listeners of WHY IT WORKS, Audible is offering a FREE audiobook with a free 30-day trial to give you the opportunity to check out their service. A great book to go with this episode is Cracking the Curiosity Code: The Key to Unlocking Human Potential, by Robert Kegan and Lisa Laskow Lahey, by Diane Hamilton. If you prefer paper, Kindle or are already an Audible member, no problem - buy the book here. Online course promo features the song “Corporate Business" by scottholmesmusic.com. Closing features the song "Siesta" by Jahzzar under a Creative Commons Attribution-ShareAlike 3.0 International License.